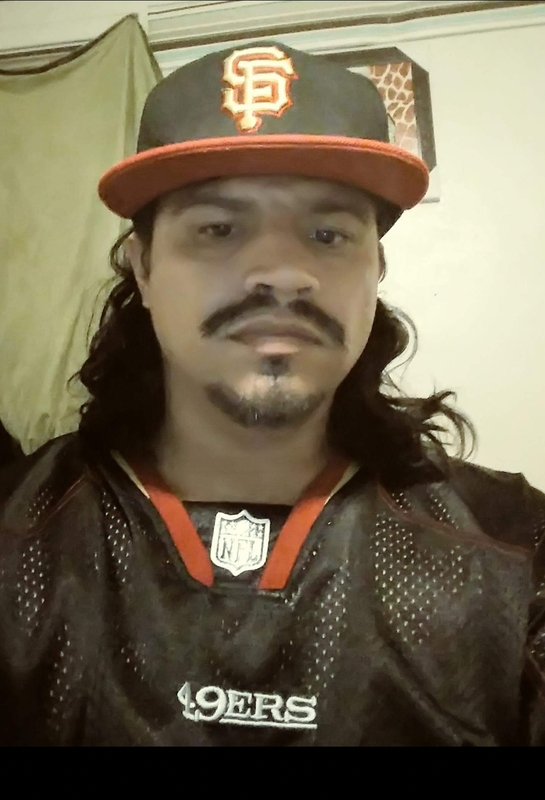 The Merced County Sheriff’s Office Major Crimes Unit is currently investigating the homicide of a Hispanic male adult identified as 34-year-old ISRAEL GUTIERREZ of Modesto. 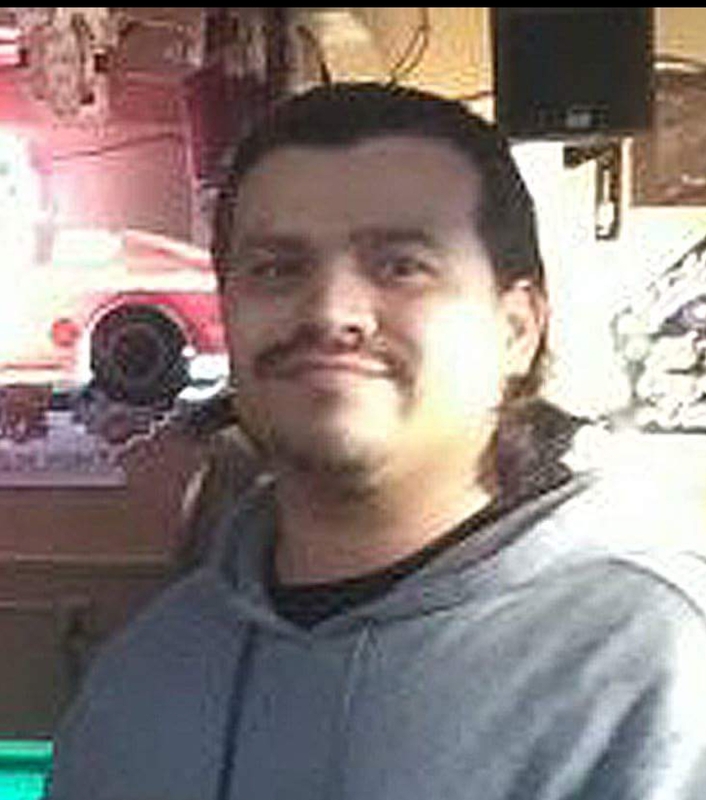 Gutierrez, was found deceased in the area of Williams Avenue and Hwy 165 in Hilmar on April 4th. 2018. If you have any information regarding this homicide, please contact Major Crimes Detective Victoria Bonilla at 209-564-0407. Your tip could help solve this case and you can remain anonymous.